Promoting vocational skilss and sustainable livelihood. 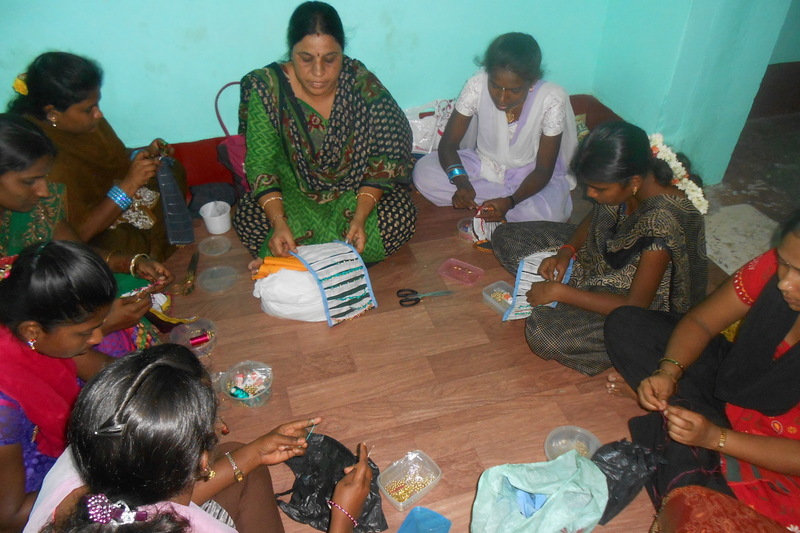 Yuva Jyothi, an initiative with the BEEM Rural Development Organization (BRDO), is an attempt to promote vocational skills and create sustainable livelihood opportunities for the underprivileged rural youth. Vocational training programs in tailoring, computer education, data entry, electrical wiring, motor rewinding, carpentry and plumbing have been conducted across 50 villages in the Tumakuru district of Karnataka. Over 200 youngsters have been trained through this program. While 80 trainees are now self-employed, 70 trainees have been placed in establishments like Kanva Garments, Raymonds, Ranjith Developers, BPOs, etc. The Foundation also plays an active part in negotiating salary and other benefits on behalf of the trainees.